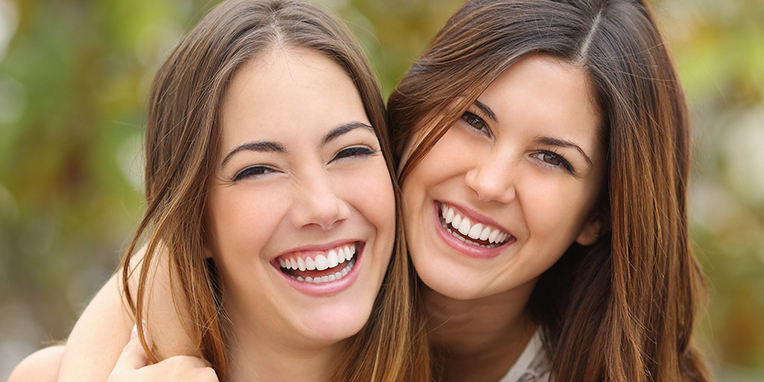 Having an amazing smile can have a big impact on your life, and it’s essential to choose an orthodontist who understands how truly important your smile is. At Adams Orthodontics, our mission is to deliver the highest quality of orthodontic care in a modern, comfortable environment using state-of-the-art technology with a personal touch. Dr. Paul Adams, along with his friendly staff, wants your orthodontic experience to be something you’ll want to smile about for the rest of your life. 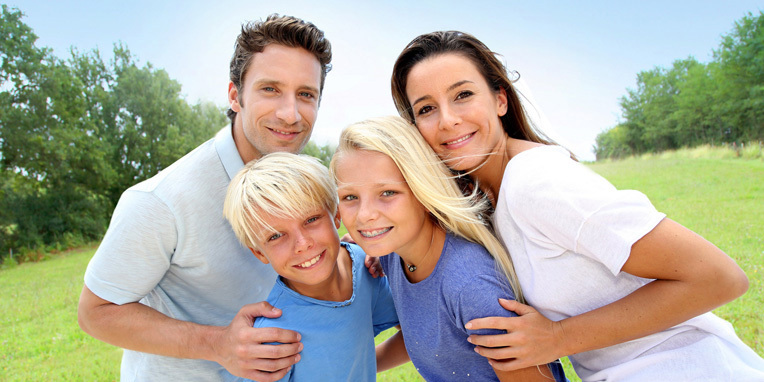 As an orthodontic specialist, Dr. Adams has years of experience using the treatments and techniques designed to give you the outstanding, beautiful smile you’ve always wanted. As our patient, you can count on receiving individualized attention and detail-oriented care second to none. We are dedicated to helping our patients achieve a great new smile. We understand that every patient is unique, and requires different treatments for uniquely personalized results. Contact our Doylestown orthodontic office to schedule your complimentary consultation and learn about how you can improve the health of your bite and the look of your smile. We look forward to meeting you !